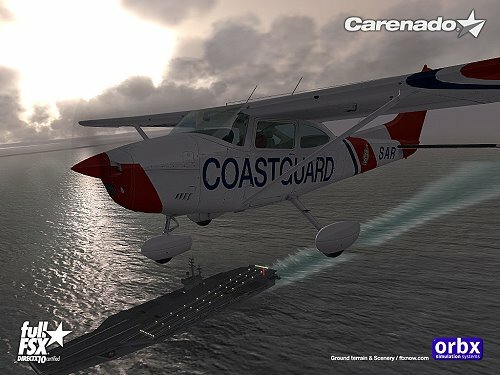 This product is for FSX only! 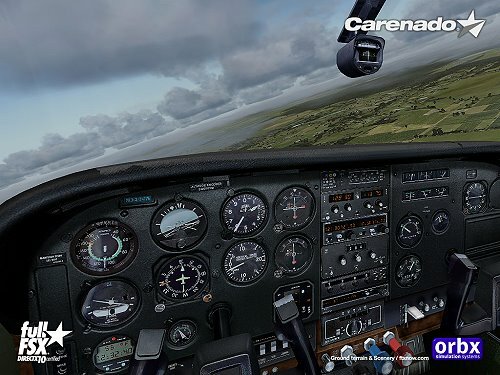 FS2004 version is available as seperate product here. 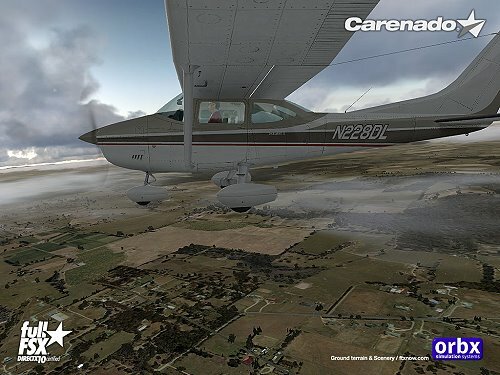 DEVELOPED ONLY FOR FSX. 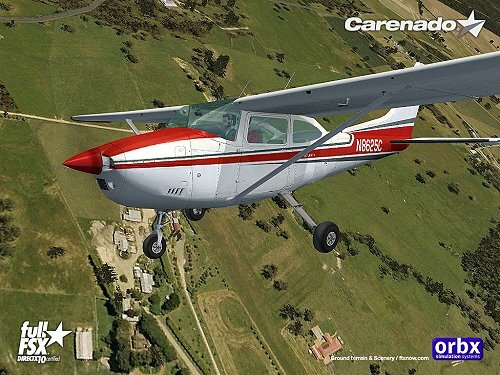 C182Q SKYLANE II. 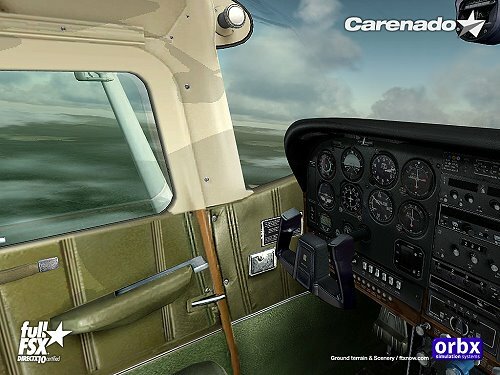 DEVELOPED ONLY FOR FSX. 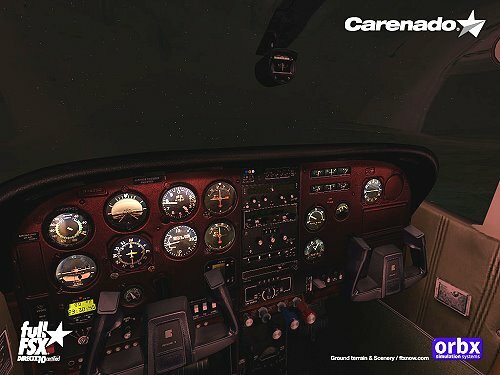 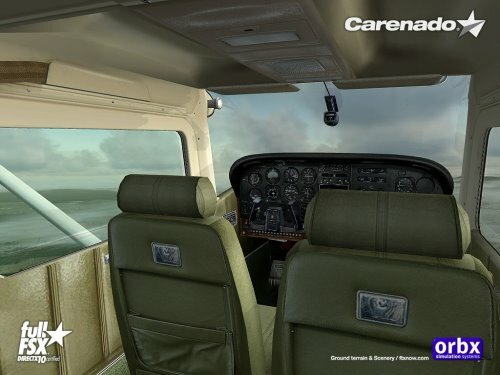 pitot pressure chamber, antennas, chocks, pitot tube cover, Control lock, Baggage area – Custom panel and gauges (Includes NAVOMATIC 300A Autopilot) – Built-in Zoom Gauges and digital readout features – Realistic light effects on gauges – Yoke – Toggle yoke at VC – Panel Manager – Extra Keypad – Normal Checklist – Emergency Checklist – Performance information – Realistic performance based on real documents and experimented C182Q’s pilot observations...and our own experience on real flight and MFS – Similar behavior compared with the actual airplane – Real weight and balance - PDF document with information.